Everything you need to know about The Technomancer. 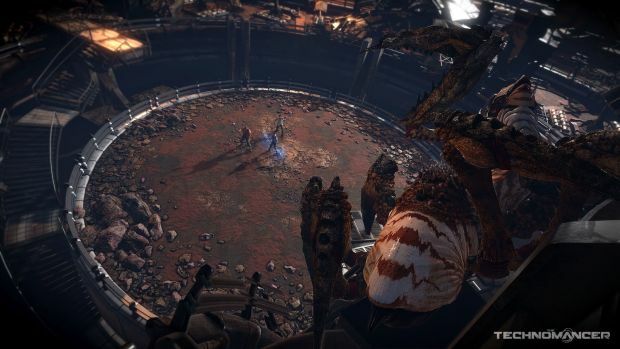 The Technomancer is a upcoming science fiction action RPG that is being developed by Spiders and published by Focus Home Interactive. The game offers role-playing aspects set in a post apocalyptic world where the human race has taken up refuge on a number of other planets including Mars. This game is a follow up Mars: War Logs. Spiders is also well known for the last major release they had in Bound By Flame. That game was originally produced for the PS3 and Xbox 360 but it was recently released on the PS4. Almost all of the games the developer has made, including Bound by Flame and Mars: War Logs have been produced through a partnership with Focus Home Interactive. 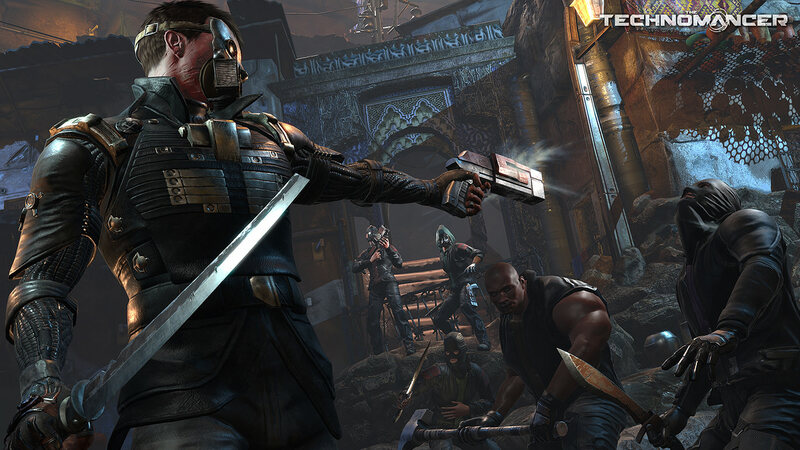 The Technomancer will be released on the Xbox One, PC and PS4 in 2016. 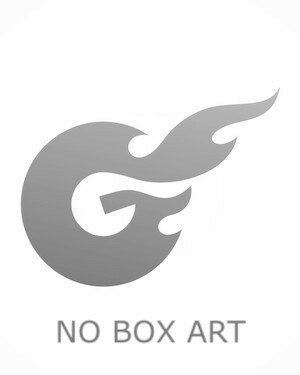 The game was officially announced on April 10, 2015 through an “open letter” on the PlayStation Blog. After that first announcement that the game was officially coming, the company released a trailer in August that showed off what the game was going to be about. Other videos have been released over the summer shedding a little more light on what the game holds. The game has been slated for a 2016 release for the PS4, Xbox One and PC though a specific date hasn’t been mentioned. 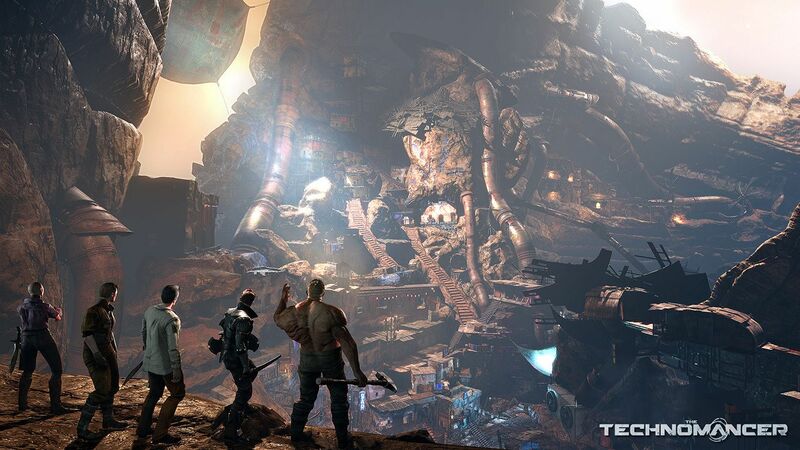 The Technomancer is set 200 years after the human race has settled on Mars. The main character is a Technomancer named Zachariah who is on the run from the secret police. As Zachariah goes on the run, the main character of this game will embark on a quest that takes him through a number of different tribal communities, as well as massive cities lost under the Martian ice, and any number of dystopian shanty towns that were the first settlements on the planet once and now have been left alone and allowed to rot all across Mars’ dusty surface. The game will unfold with the main character learning more about the world by interacting with the companions who could join your traveling party. Friendships will be formed by the people in this party but enemies can be made as well. When it comes to making friends with them the player will be able to watch them level up as they progress through the game. The end game appears to be getting Zachariah into contact with his allies back on Earth who can help him fight off and escape the Mars secret police. The game has a different kind of combat, and the players will be able to level up four different skill trees and three different fighting styles. Out of combat, there’s conversation dialogue and a story that reacts to the decisions you make. The story, according to the developer, has up to five different endings depending on the decisions you make and the paths you have your character follow. The game includes a crafting system for weapons and armor for the main character and the companions that will travel through the world on the Red Planet in the game. The key skills that will be featured in the game will be the ability to shoot lightning using Technomancy and melee combat. These skills will both be able to be upgraded as the game unfolds. While bonding with the special characters you run across in the game is an important aspect of The Technomancer, there is also the fact that you will be able to actually control the kind of inventories, tools and weapons the companions are able to carry. Human opponents play a big part in the game, but the main character will also be taking on some massive Mars monsters who are just looking to wreck a little havoc. The parties will need to combine their skills and their strength in order to take down some of the more impressive enemies. This is how the story will change depending on how the missions are played and the puzzles solved. This means that there will be times when brute strength will be needed and there are other times when the main character and his party will need to be able to use stealth aspects in order to escape situations they cannot fight their way out of. The three major fighting styles in the game are the use of a staff, which is a highly mobile long-ranged melee approach that allows the player to hit multiple targets. The second approach is a Rogue with knife and gun. This approach is one that allows for an agile, mobile, character that comes complete with dodges, rolls, and effective CC with the gun. The third and final playing style is called protection with mace and shield. Using this approach, characters will be able to parry, block, and beat them to death with powerful attacks. Each of the combat styles can be upgraded with electrical Technomancer powers. These powers can be used for buffing their damage, as well as Zachariah being able to directly use his skills in battle, electrocuting, knocking out in stealth, and pounding back his foes on the Red Planet. The only named character that has been divulged by the company so far is the main character, Zachariah. He is a Technomancer who is on the run for the secret police for reasons unknown. There are a number of different characters, including key enemies and members of the party that will be recruited and befriended that have not yet been named. There are also creatures and monsters in the game that have not yet been named.